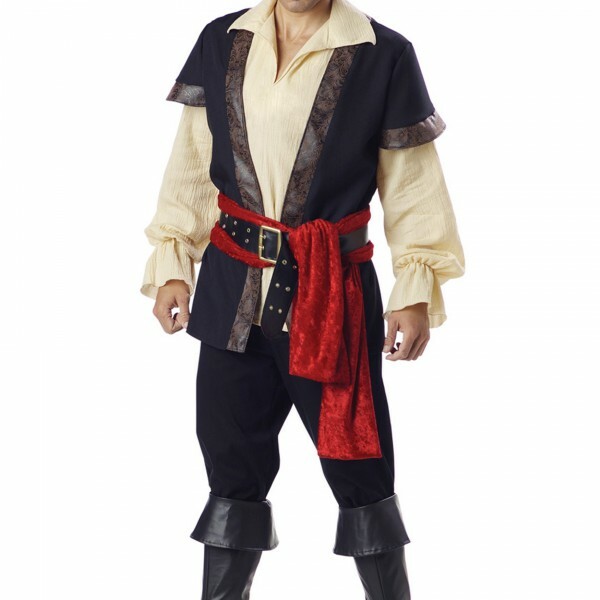 Authentic Plus Size Pirate Costume | Frighten even the most legendary pirates of the high seas with this Authentic Plus Size Pirate Costume. This realistic costume is perfect for the plunder ready! 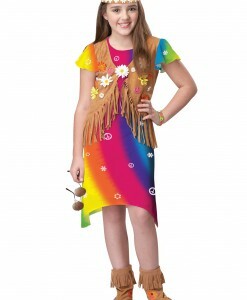 I’ll let you in on a little secret: part of being a terrifying pirate is all about the costume. Sure, a natural attitude to fighting, plundering, and general anarchy is need, but even Blackbeard amped up the scare factor with cigars under his beard. 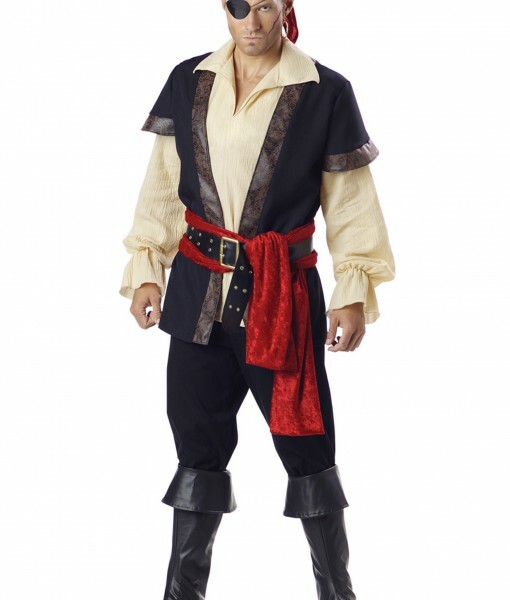 So before heading off to the big blue sea, suit up with this Authentic Plus Size Pirate Costume.